Say & Smell what you mean! Personalize your love! Choose any scent and any large candle jar and create your own message for your loved one. Available exclusively at Yankee Candle. For the technology lover in your life, smart devices for the home like Amazon Echo Dot Deliver give you an amazing bang for your buck! Play your favorite playlist anywhere in your home with the Amazon Echo Dot voice-controlled device. Control most electric devices through voice activation, or schedule a ride with Uber and order a pizza. 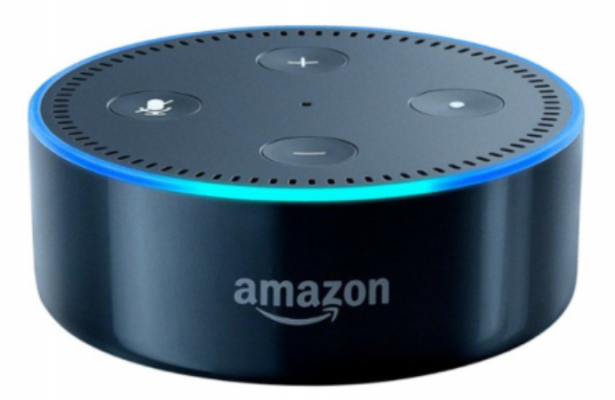 The Amazon Echo Dot voice-controlled device turns any home into a smart home with the Alexa app on a smartphone or tablet. Available at Best Buy. Who does not love PANDORA jewelry? 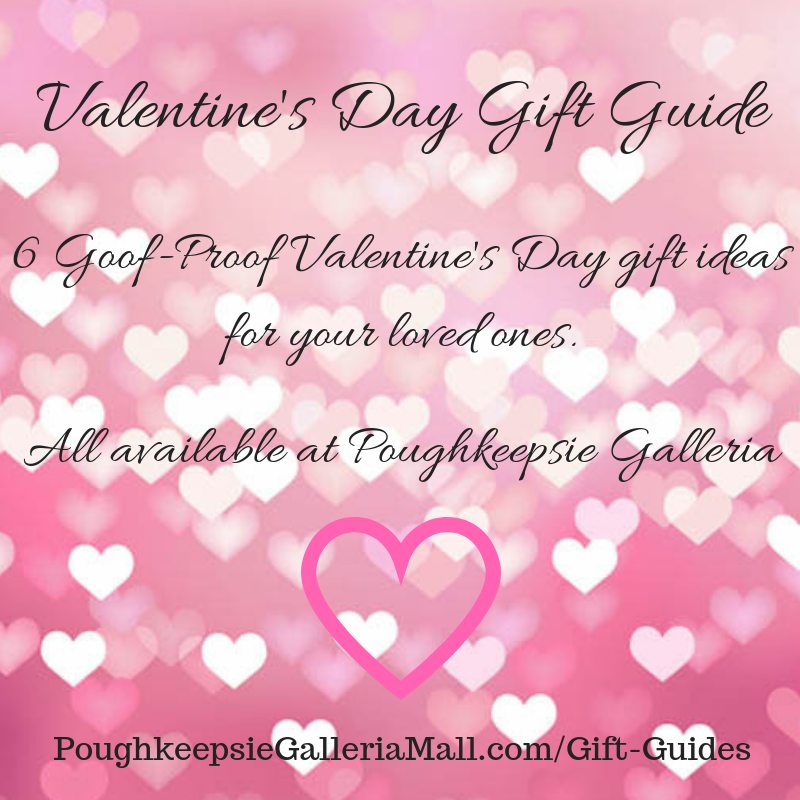 The beautiful and unique hand-crafted pieces are the perfect expression of love. Earrings, necklaces, rings, bracelets and charms, you are sure to start or continue a treasured tradition for years to come. Run into JCPenney and grab the “Sweet Dreams” warm and fuzzy set. This set includes comfy socks, a luxurious and soft eye mask and votive candle perfect for a pamper day at home. The Crafted Kup welcomes you to experience real hand-crafted espresso beverages and locally roasted organic coffees and teas. Proudly serving locally made baked goods and bagels, The Crafted Kup is the perfect start or finish to your day. 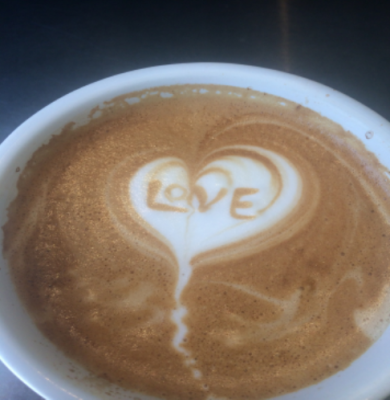 Stop in to grab a gift card for your loved one who loves caffeine! Tis the season of love! What better way to celebrate the day than with a bottle of wine for two?! 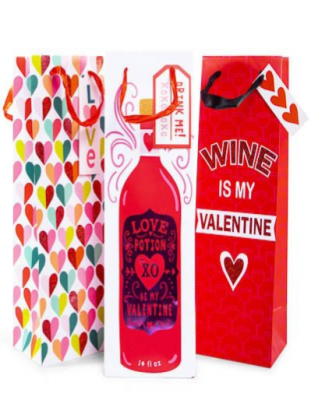 Pick out the perfect bottle & stick it in one of these gorgeous valentine’s day wine gift bags available at Five Below.